Antigua (pronounced An-tee’ga) and Barbuda (Bar-byew’da) is located in the heart of the Caribbean Sea. Voted the World Travel Awards 2015, 2016, 2017 and 2018 Caribbean’s Most Romantic Destination, the twin-island paradise offers visitors two uniquely distinct experiences, ideal temperatures year-round, a rich history, vibrant culture, exhilarating excursions, award-winning resorts, mouth-watering cuisine and 365 stunning pink and white-sand beaches – one for every day of the year. The largest of the Leeward Islands, Antigua comprises 108-square miles with rich history and spectacular topography that provides a variety of popular sightseeing opportunities. Nelson’s Dockyard, the only remaining example of a Georgian fort a listed UNESCO World Heritage site, is perhaps the most renowned landmark. 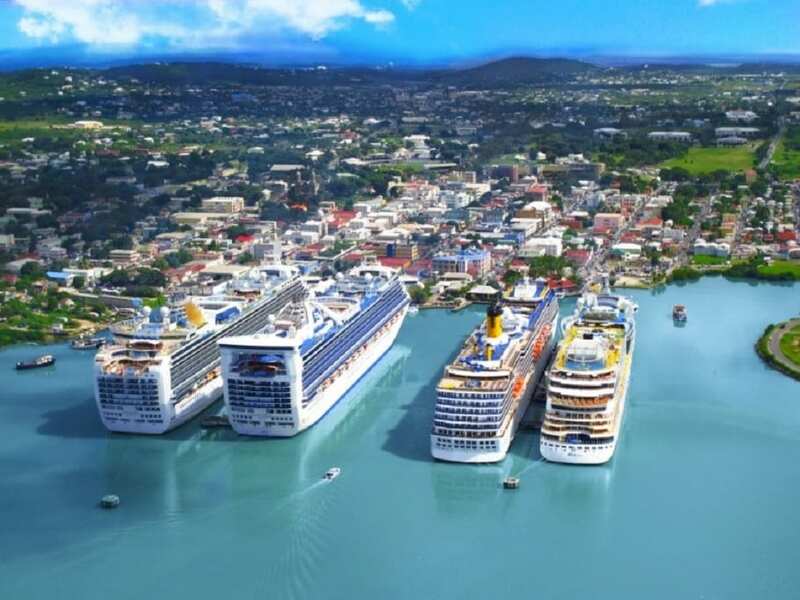 Antigua’s tourism events calendar includes the prestigious Antigua Sailing Week, Antigua Classic Yacht Regatta, and the annual Antigua Carnival; known as the Caribbean’s Greatest Summer Festival. Barbuda, Antigua’s smaller sister island, is the ultimate celebrity hideaway. The island lies 27 miles north-east of Antigua and is just a 15-minute plane ride away. Barbuda is known for its untouched 17 mile stretch of pink sand beach and as the home of the largest Frigate Bird Sanctuary in the Western Hemisphere. Find information on Antigua & Barbuda website or follow on Twitter, Facebook, Instagram. The Venezuelan carrier, Estelar Latinoamérica, headquartered in Caracas, officially began operating a Caracas-Rome-Caracas route.